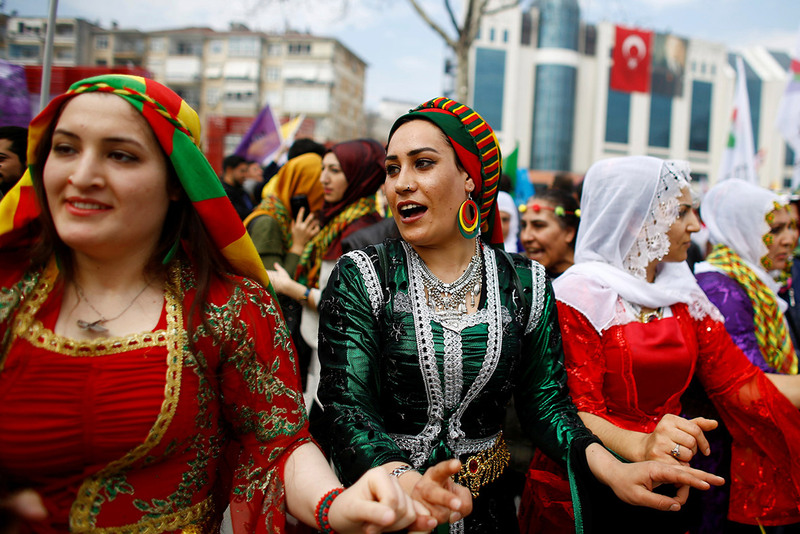 Navruz festivities in pictures around the world. 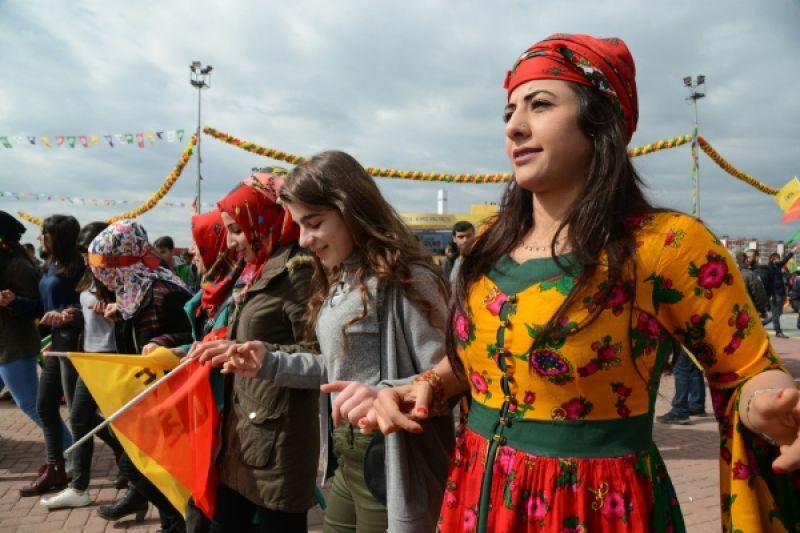 Preparations are in full swing across Asia, Middle East and Balkans to celebrate Navruz which heralds the arrival of spring and the first day of the new year of Persian calendar. Festivities have already kicked off in Hunza, Ghizer, Broghel and Chital with celebration of tagham (sowing season). However, main events will be held on March 21 in different cities and towns of Tajikistan, Iran, Uzbekistan, Kyrgyzstan, Kazakhstan, Kurdistan, Turkmenistan, Azerbaijan, Xinjiang province of China, Syria and other countries. 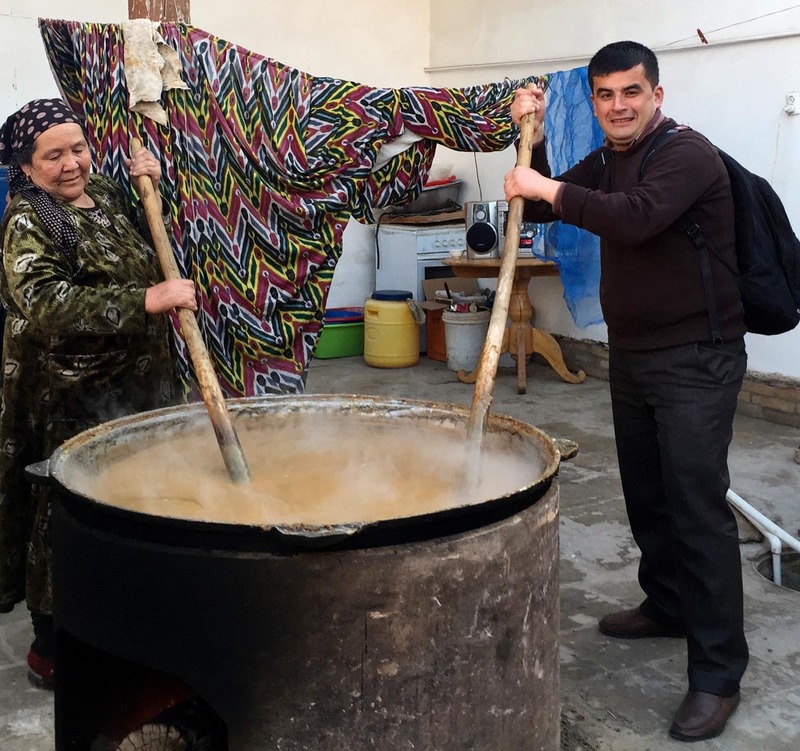 In Tajikistan, Dushanbe’s mayor Rustam Emomali, who is also son of President Emomali Rahmon, has invited mayors of 17 sister cities for celebration of Navruz in the capital city, reports Asia-Plus. The mayor has reportedly sent invitation to the mayors of Lusaka (Zambia), Sana’a (Yemen), Monastir (Tunisia), Lahore (Pakistan), Klagenfurt (Austria), Boulder (Colorado, United States), Reutlingen (Germany), Mazar-i Sharif (Afghanistan), Tehran and Shiraz (Iran), Saint Petersburg (Russia), Minsk (Belarus), Ashgabat (Turkmenistan), Ankara (Turkey), Urumqi, Xiamen and Qindao (China). 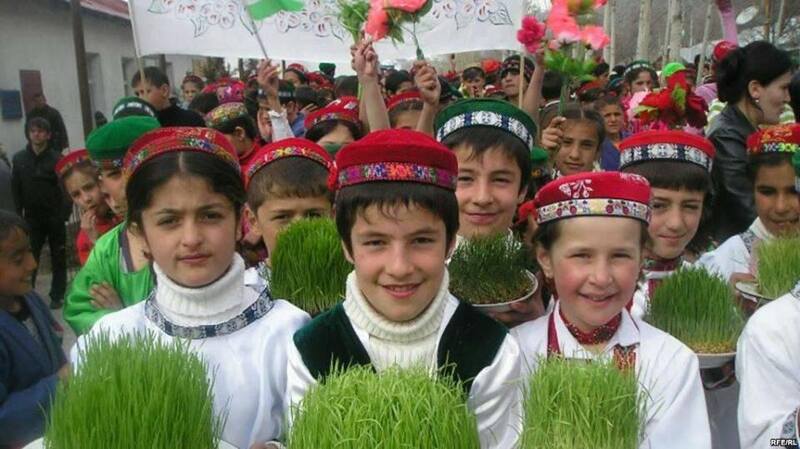 Uzbek children with sabza (green patch) during Nauruz. Ms Rustam has also sent invitations to mayors of Moscow and Tashkent, an official source at the Dushanbe administration told Asia-Plus. 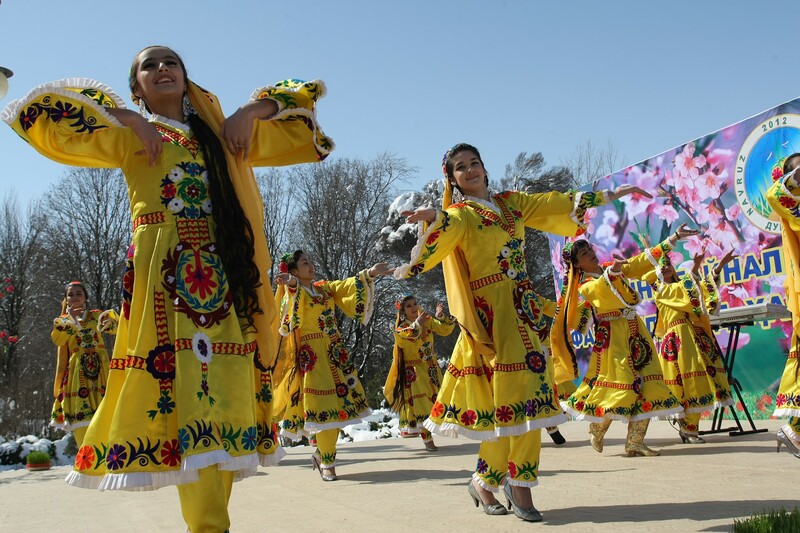 A festive carnival will be held in the Tajik capital on March 21. 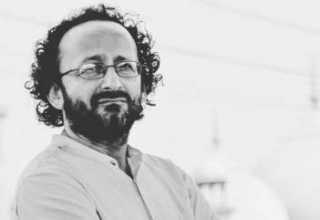 Besides, concerts will take place in all districts of Dushanbe and Nurek in Kuhistani Badakhshan autonomous Province the same day. 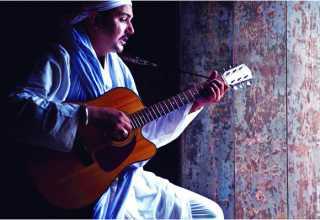 A theatrical show, dubbed Ganji Navrouz, will be held at the Navrouzgoh Complex in the evening of March 22. The show will end with fireworks. Gushtingiri (traditional Tajik wrestling) contests and horse races will take place at the complex on March 23 and 24. Semn or Sumalak or samanu (germinated wheat pudding) is prepared for Navruz festival. It is one of the seven items with ‘s’ letter displayed on the day. 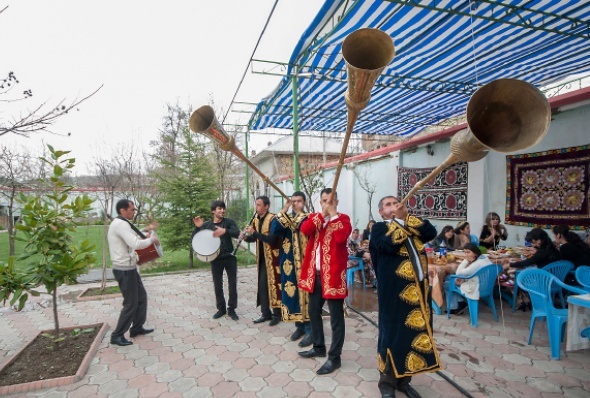 A mega cultural event has been arranged at Nurek, a city of the Khatlon province in connection with Navrouz festival. About 10,000 guests are expected to arrive in the city along with President Emomali Rahmon to participate in the festival. Residents of Nurek will receive the guests at their homes on March 20, according to the mayor’s office. 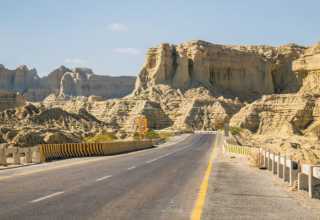 “This initiative has been undertaken by local authorities and the majority of residents of the city have supported it,” an official source at the mayor’s office told Asia-Plus. Well-known Tajik artists will perform at a theatrical show at the central square of Nurek. Nurek is situated on the Vakhsh River bank, 885m above sea level, 70km southeast of Dushanbe. The population of the city and its suburbs is about 60,000 with 30,000 in the urban centre and 29,3000 living in villages. 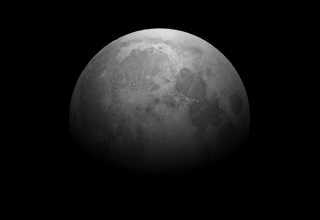 Nowruz (literally new day) is celebrated to welcome spring and the first day of the new year of the Persian calendar on or around the vernal equinox in the northern hemisphere (March 21). In some countries the celebrations span over two weeks starting from mid-March. The centuries-old agrarian custom that has ingrained into various cultures and faith traditions has been celebrated by more than 300 million people worldwide from diverse ethno-linguistic backgrounds and different faiths as a secular festival for over 3000 years. But it remains a holy day for Zoroastrians and in some countries for Shiite Islam. The festival which has now been declared as “heritage of humanity” for contributing to cultural diversity and friendship among peoples and different communities is celebrated in Middle East, Balkans, Caucasus, central, high and south Asian regions including Iran, Azerbaijan, Turkmenistan, Tajikistan, Uzbekistan, Afghanistan, Kazakhstan, Kyrgyzstan, Kurd dominated areas in Iraq, Turkey, Syria, western Xinjiang province of China, India, Pakistan and Gilgit-Baltistan, Kurdistan, India, Macedonia as well as in some of the republics of the Russian Federation, such as Tatarstan and Bashkortostan. The Unesco’s 2003 Convention for the Safeguarding of the Intangible Cultural Heritage, put Nowruz on the ‘Representative List of the Intangible Cultural Heritage of Humanity, and affirmed it on 30 September 2009 at the joint initiative of Afghanistan, Azerbaijan, India, Iran, Iraq, Kazakhstan, Kyrgyzstan, Pakistan, Tajikistan, Turkey, Turkmenistan and Uzbekistan. In 2010, UN General Assembly in a resolution proclaimed “International Day of Nowruz”, and encouraged member states to make efforts for creating awareness and dissemination of nformation among international community about the history, preservation and development of the culture and traditions related to the festival by organising annual events. The Navruz festivities start with preparation of special meals, cultural events and rituals, family gatherings and exchange of gifts with loved one to promote social values, relationships, peace and harmony. In many of these countries Navruz is observed as public holiday. Navruz is also used to symbolise the renewal of time in each religious dispensation. Navruz in Iranian mythology dates as far back to the reign of Zoroastian king Jamshid, who saved mankind from a harsh winter that was destined to kill every living creature. Naw-Rúz is one of nine holy days for adherents of the Bahai faith. It is the first day of the Bahai calendar. Bahaullah, the founder of the Bahai faith, explained that Naw-Rúz was associated with one of the greatest names of God, and was instituted as a festival for those who observed the 19-day fasting. Nauroz is celebrated with religious fervour by Shia Muslims – Asna Ashris, Ismailis, Alawites and Alevis worldwide. According to them Muhammad (PBUH) declared Ali (AS) as his legitimate successor at Ghadir-e-Khum.